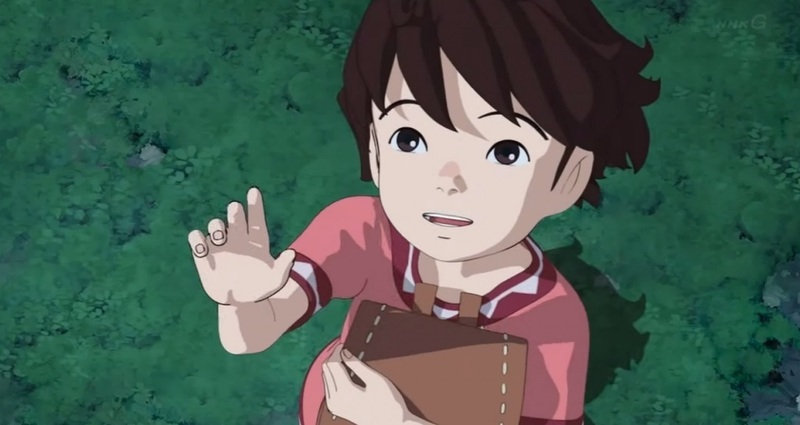 Amazon UK continues to expand it’s anime streaming selection as following on from the additions of Scum’s Wish and Onihei the online retailer giant has now added Studio Ghibli’s CGI-styled-anime series Ronja: The Robber’s Daughter to their ever-growing-streaming content. All twenty-six episodes of the first season are available to stream through Amazon Video UK and better yet Amazon Prime members will be able to watch it for free. Synopsis: Presented by Studio Ghibli. The daughter of a professional robber, Ronja realizes the complicated nature of her father’s profession when she befriends Birk, the child of a rival tribe. She struggles to balance this friendship with her family relationship but comes to understand, how differences can be overcome with the help of love and understanding. Unlike Scum’s Wish and onihei this particular series is presented in English, with popular actors such as Gillian Anderson and Theresa Gallagher lending their voices to the characters within the show. In any event; Amazon UK is steadily increasing it’s anime-related content and although it may not offer an expansive catalogue such as Crunchyroll, Viewster, Animax and potentially Netflix; it does offer some variety to those who are Amazon Prime members. You can view the episodes for yourself from the Amazon Store page; but the series can also be viewed on a variety of devices and TVs through apps.